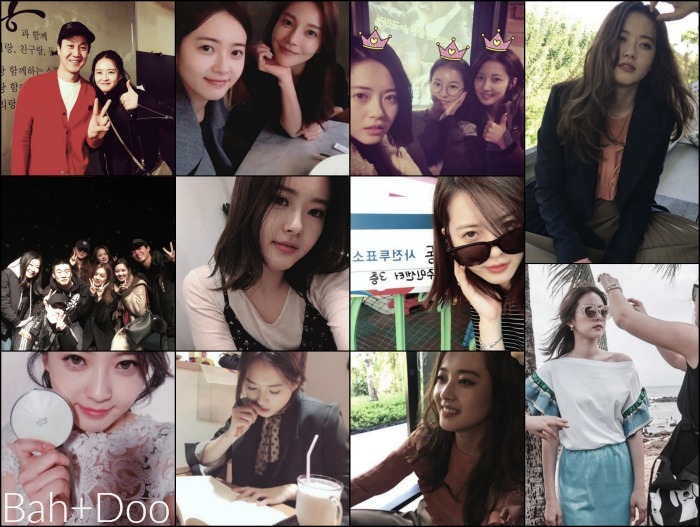 Here is Go Ara’s Instagram Roundup for the last few months! For Instagram roundup posts I usually pick the photos with the most writing, so the images are sometimes random. Have a happy weekend! I cast an early vote. ara_go_0211기다리고 기다리던 제이에스티나 뷰티?? 제이에스티나와 함께 화창한 봄날 되세요~? The long-awaited J.estina beauty. Have a sunny spring day with J.estina. ara_go_0211 너무 반가웠어요~? ?오늘도 너무 고생 많으셨어요~? ?Good night~? My sister Cha Cha. Healing time. Jung-woo is the best as always! #I am really enjoyed watching “New Trial.” I cried, laughed, and watched a good movie last night. Kim Hae-sook, I respect you. Oppa Jung-woo, Ha-nul fighting! “New Trial” Fighting! 2017년엔 가슴속에 품은 소망들이 모두 이뤄지는 한해가 되시길 바랍니다~?? 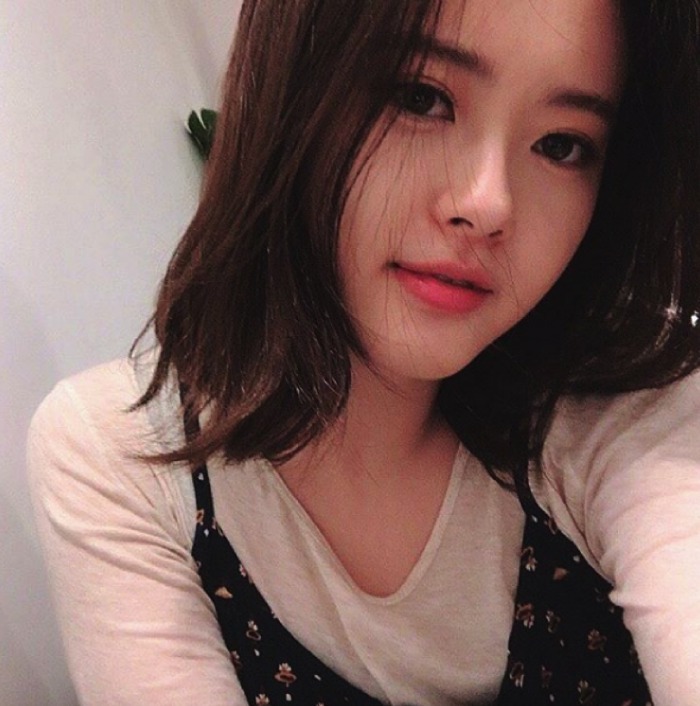 새해 복 많이 받으세요~?? ara_go_0211 공연 재밌게 잘 봤습니다~? 청춘예찬 화이팅~!? 재홍오빠 화이팅~?? I really enjoyed the play “Ode to Youth.” Fighting! Oppa Jae-hong Fighting! That’s it! Have a great weekend y’all! Next Post Pink and Blue posters for Fight for My Way with the full cast! Thank you for translating it. She looks way different from her recent TV show…Hwarang 화랑? She was! I haven’t seen it yet though. 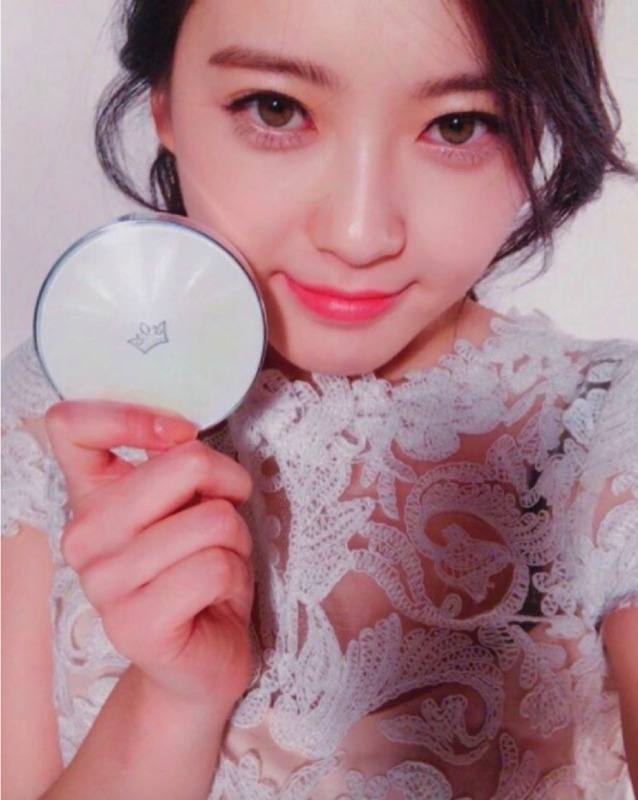 Why do Ara’s fans here run down her acting ability so freely? Are you guys for real? Hwarang was not as popular because it was clearly a “Flower Boys” period drama which had too much diversion from all the actors in terms of story development and each role is superficial in that sense. 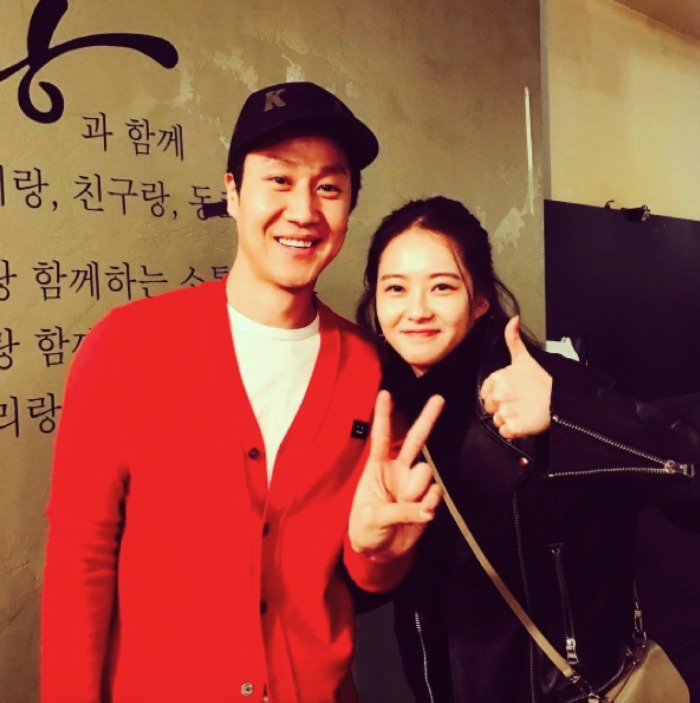 In my opinion, Go Ara did a superb job with Ah Ro from Ep 1 all the way to the end! She managed to bring out the pain of losing her brother and finding out her fake brother is a guy she loves. She put away her loneliness in helping others; she portrayed a woman who hated herself for loving her fake brother and hating him at the same time; she showed wisdom in advising the King what he should focus on; she fought hard with her internal turmoil and finally accepted the truth – that she had loved the guy who survived in place of her brother. Why are you guys easily swayed in saying that her acting in Hwarang was terrible, blah blah……? She acted according to her script and put her own interpretation into the role. The truth is Hwarang has not good ratings because the plot was not developed in-depth; the scriptwriter was not sure whether he wanted to focus on the historical aspect of the drama, or the 6 flower boys story or the love story of Ah Ro and Sun Woo; It seemed that there was no clear ranking of these 3 aspects so the whole drama was here and there and Ah Ro got negative feedback because of her too many crying scenes too. That is clearly not her fault as the scenes were written in the script. She did a great job with the crying scenes. She has good acting ability and only those who see the love story in Hwarang will attest to that. Her chemistry with PSJ was superb on and off screen. They have more couple vibes than Ara and PHS. This couple is more like siblings as they joke around. In short, don’t keep saying that Go Ara should improve her acting skill. She is a good actress and I salute her for pursuing more acting classes and not giving up despite being heavily criticised at times. Her perseverance is admirable. I hope she will be given a good script with a good male co-star, someone like Lee Dong Wook or even Song Joong Ki, who are established actors and will definitely bring up Ara’s strong points. I hope she will consider her script carefully and if possible, work with Kim Eun Sook from Goblin and DOTS, who can raise Ara’s profile and popularity internationally. It’s about time because SM has wasted Ara’s abilities and time as they failed to give her the necessary training and exposure. Ara would have been awesome in a Girls’ Group, in my opinion. She dances and sings even better than some in SNSD! But SM has wasted her time so I’m glad that she is now under the wings of 2 established actors in the industry. Wishing her all the best and less hate for sure! 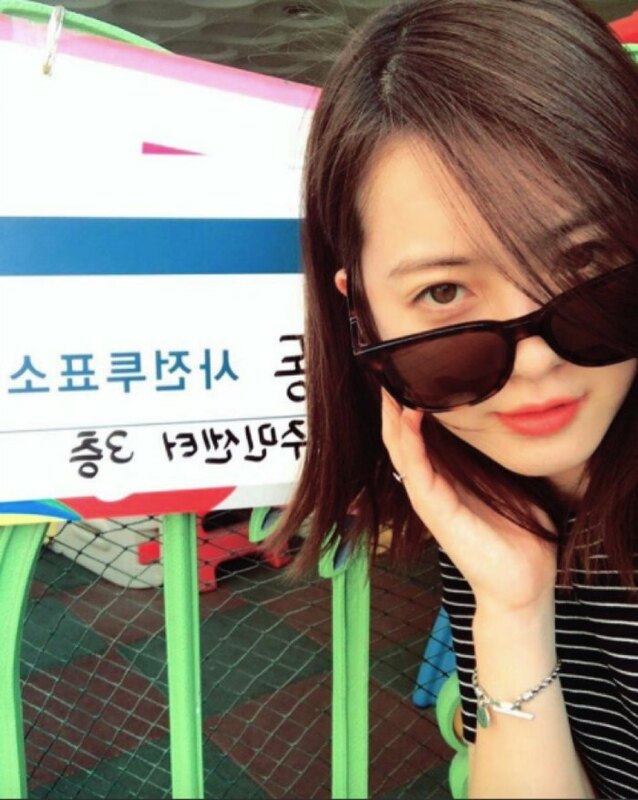 Wow, I love your passion for Go Ara. Hopefully she can continue to rise as a top actress. No one talked about her acting here though. Perhaps this comment was meant for some other place?